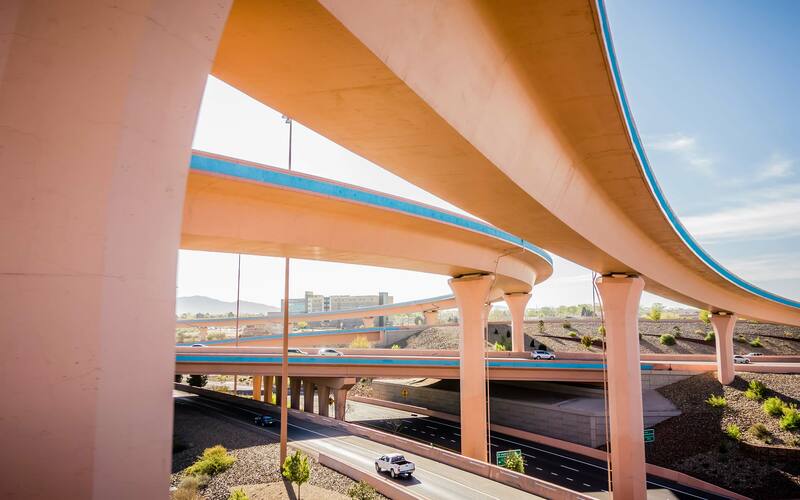 ALBUQUERQUE, April 17 — The “No Way Santa Fe” education initiative, a project of the Rio Grande Foundation, released an issue brief today that exposes the fallacies behind Mayor Javier Gonzales’s proposed tax on sugary drinks. 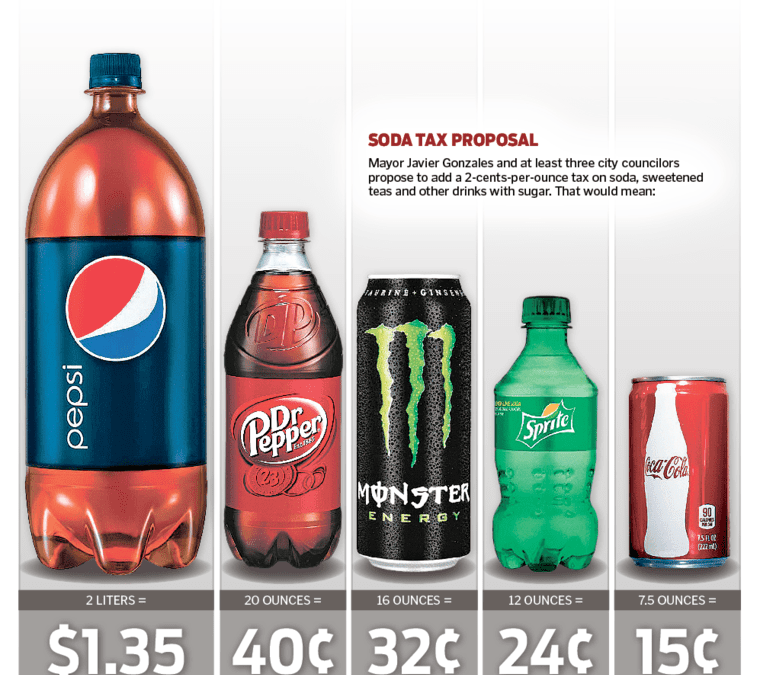 On May 2, Santa Feans will vote on the Sugar-Sweetened Beverage Tax Ordinance (SSBTO), which imposes an excise tax of 2¢ per fluid ounce of “sugar-sweetened beverage products that are distributed in the city.” Supporters claim that the new tax will improve health and raise desperately needed revenue for preschool programs in The City Different. Unfortunately, research by the Foundation, New Mexico’s free-market think tank, has found these assertions to be hollow. “A Sour Bill for Taxpayers: The Case Against Santa Fe’s Sugar-Sweetened Beverage Tax Ordinance” is a six-page policy analysis that outlines the case against the SSBTO. In addition, scapegoating the beverage industry is likely to yield paltry public-health benefits. Sante Fe, like the rest of the nation, has an obesity problem, but taxing sugar-sweetened beverages is unlikely to have much impact. Just 7 percent of caloric intake is derived from sugary drinks, and U.S. soda consumption has been declining for over a decade. The SSBTO will do nothing to reduce consumption on pizza, candy, snack chips, and alcoholic beverages. Neither will it promote exercise, despite research that has revealed that a sedentary lifestyle is actually more dangerous than obesity. Finally, there is no evidence that preschool programs in Santa Fe are underfunded. The opposite is true. “A Sour Bill for Taxpayers: The Case Against Santa Fe’s Sugar-Sweetened Beverage Tax Ordinance” is available at No Way Santa Fe’s website, www.nowaysantafe.com. For more information about the Foundation’s voter-education campaign, contact Paul Gessing at (505) 264-6090 or pgressing@riograndefoundation.org.